Made with military heavy canvas, a fabric that uses new and recycled materials still retaining classic Doc's DNA with like grooved edges and visible welted stitching with a scripted heel-loop. 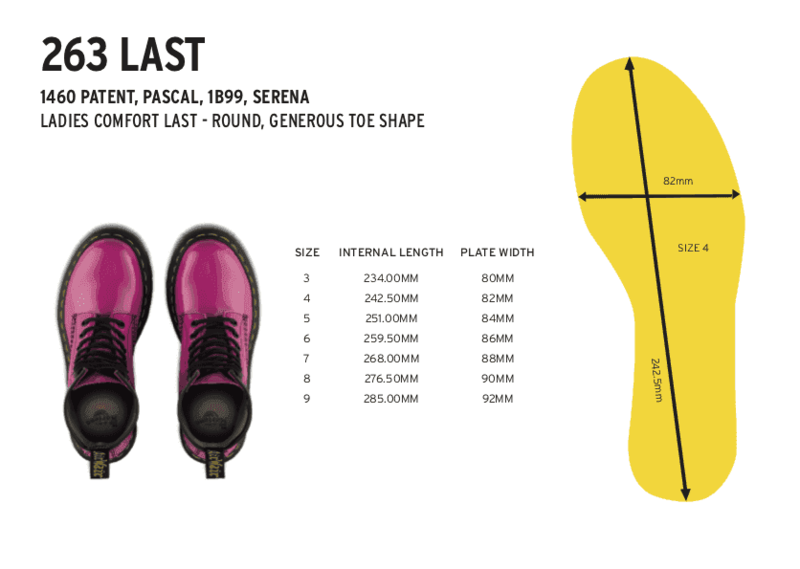 Built on the iconic, durable goodyear-welted Dr. Martens air-cushioned sole. Our original 8-eye boot, with a heavy-duty twist: tough, textured canvas and a rough and rugged commando sole. Inspired by a military officer's footwear, the shoe serves up a natural cork footbed and all the classic Dr. Martens DNA.